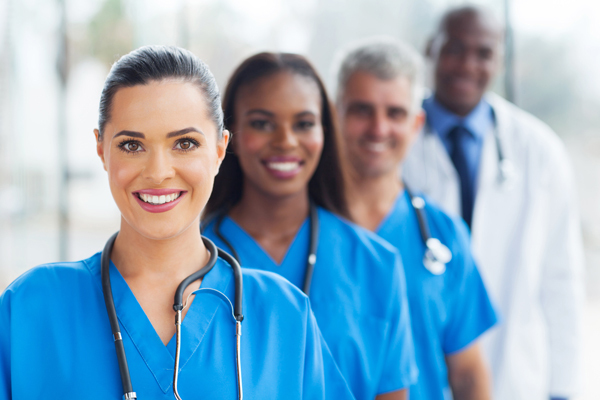 Pursue a rewarding career in health care with Admiral Home Health, Inc.! We are always looking for licensed and credentialed applicants. Please call (562) 421-0777 for current opportunities or e-mail resume to: info@admiralhomehealth.com.